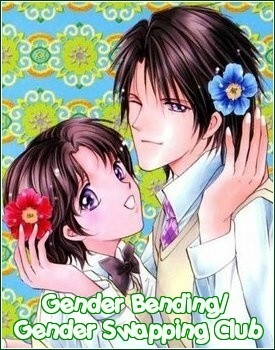 Why do you like Gender Bending? who is still checking this club? Any new gender bender anime out there yet? We're well into the new season and so far I haven't seen anything yet. boku girl 43 out now I think. also apparently there's a new gb series out. tho it's only bodyswap. . .
also, there's a plethora of tg artists on pixiv (mostly H ones) so maybe we should think of compiling a list of em, ya :D?